Boys' choir Libera, under the directon of Robert Prizeman are seen in this new live filming. The boys perform material ranging from wistfully sweet solos to classical titles. 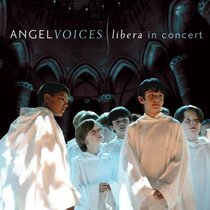 About "Angel Voices: Libera in Concert"